Named after one of the world's foremost culinary destinations, Lima brings the flavors of Latin America to the heart of Miami's Brickell neighborhood. 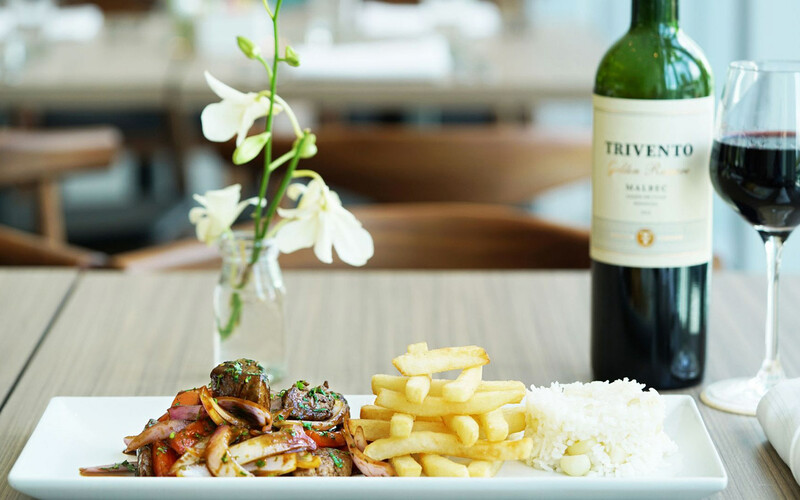 The menu features an array of Peruvian-inspired dishes including signature favorites, Ceviche and Lomo Saltado. Create the perfect pairing with fine Chilean wine. Enjoy an unforgettable meal complete with outstanding service and flavors in a uniquely stylish environment.